One of five recipients of Lely North America’s $1,000 scholarship for 2018, Geneffer Sweatman was chosen because of her outstanding dedication to the dairy industry. 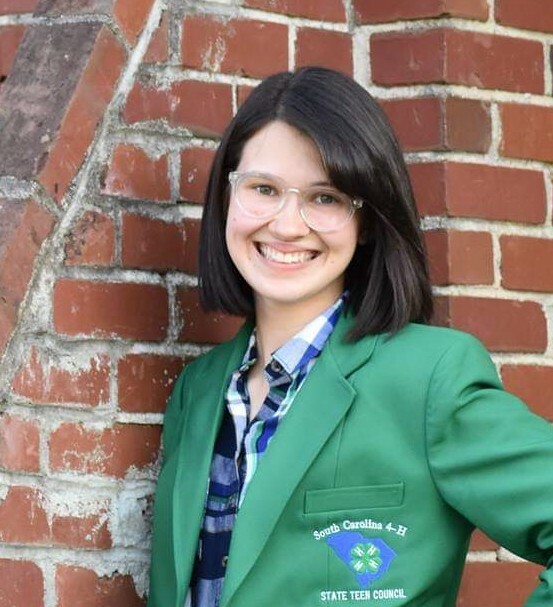 An active member in both 4-H and FFA while growing up in South Carolina, she now attends Orangeburg-Calhoun Technical College and is majoring in Animal Science. Individually, these tools would be a great asset to any dairy to assist in herd health management, increasing productivity, and saving time, but together these automated devices would have a huge impact on day-to-day operations and would have long-lasting effects on the overall productivity of your dairy. All of these devices help to save time, money, and keeps cows healthier.